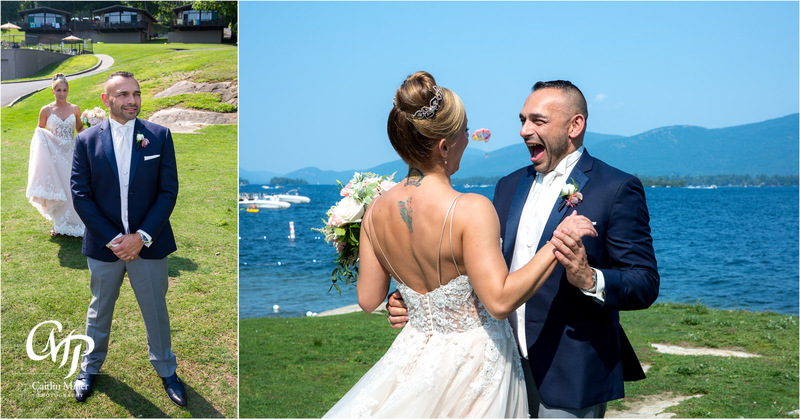 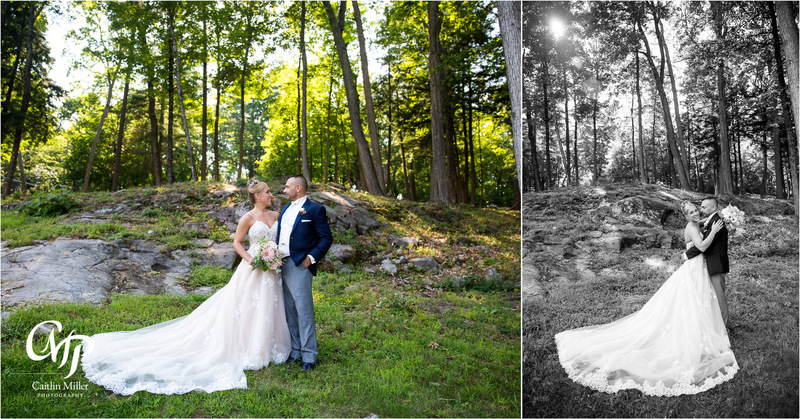 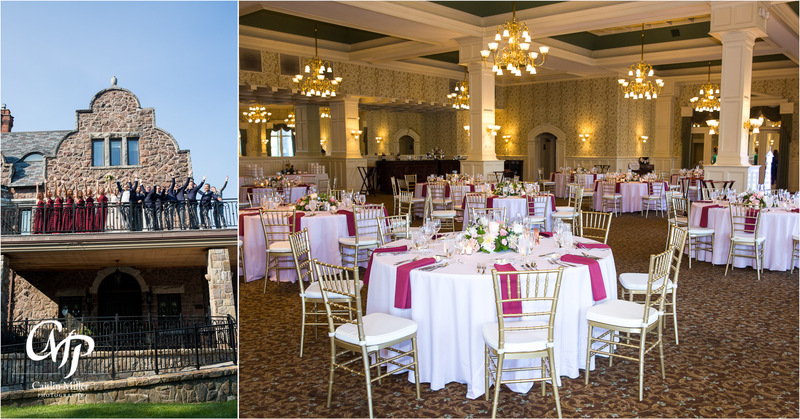 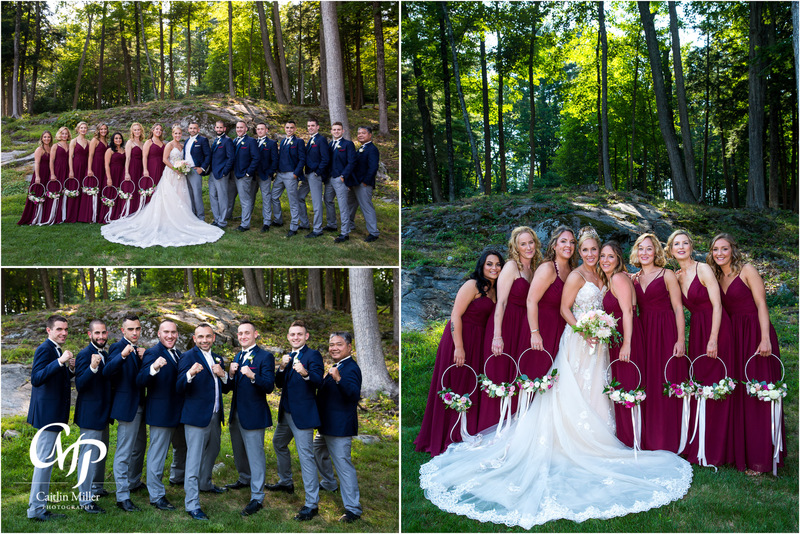 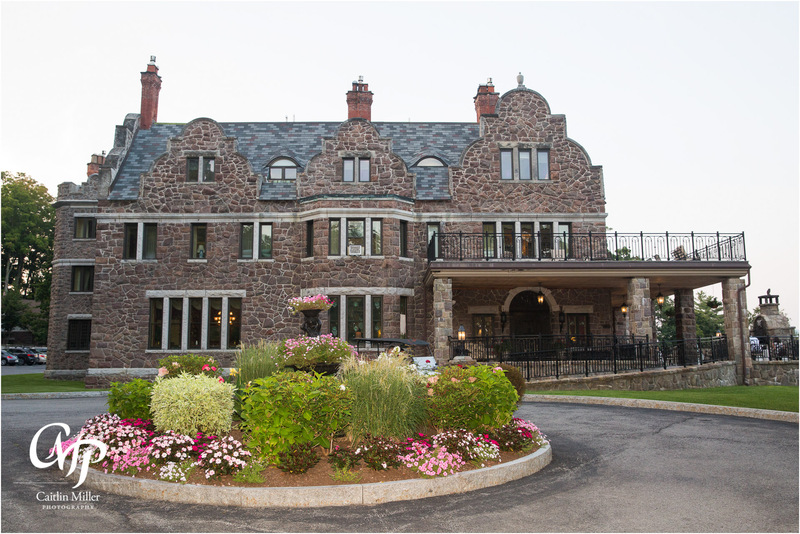 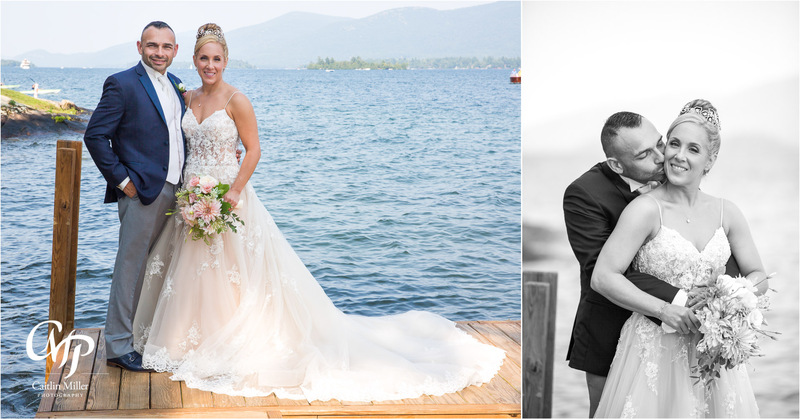 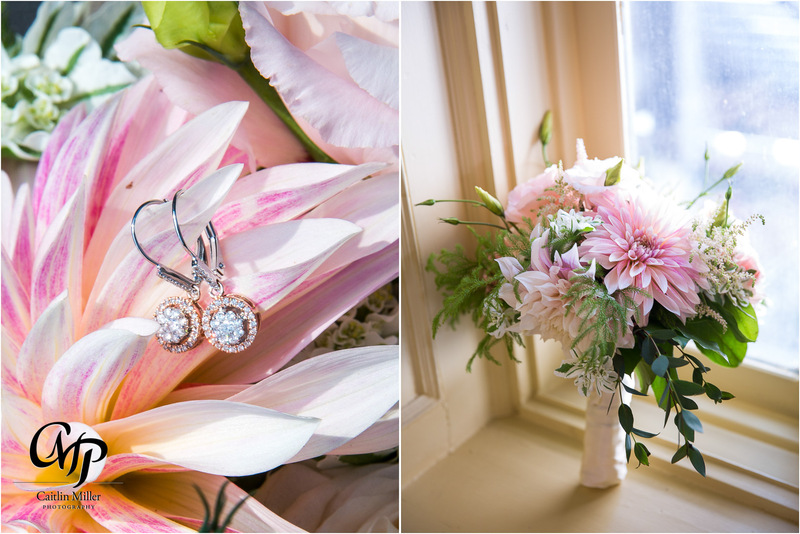 Laura and Pat’s summer wedding day began on a beautiful day on Lake George at the Inn at Erlowest. 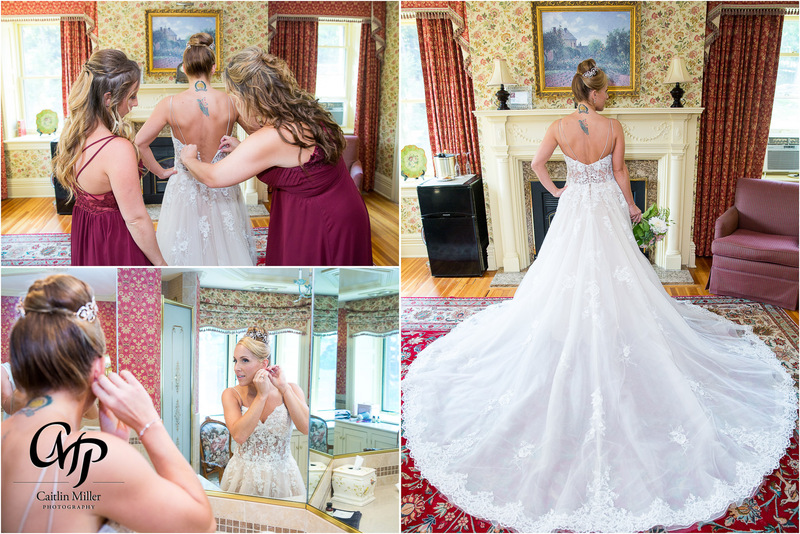 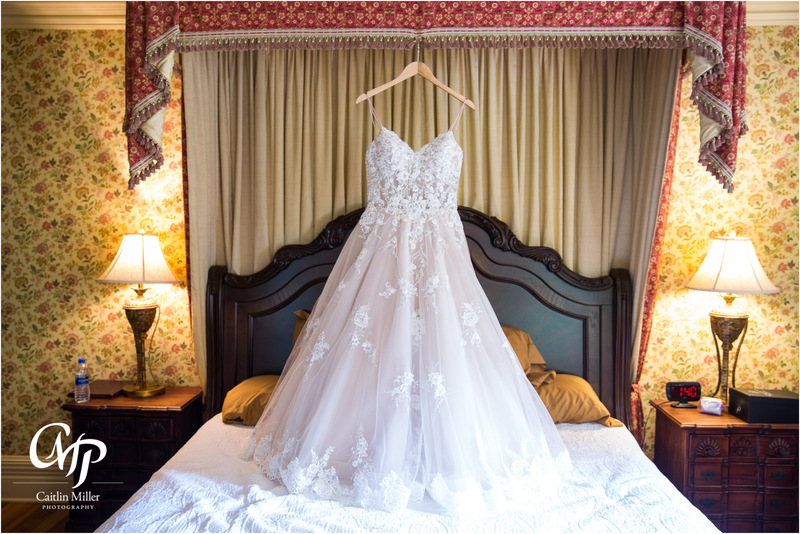 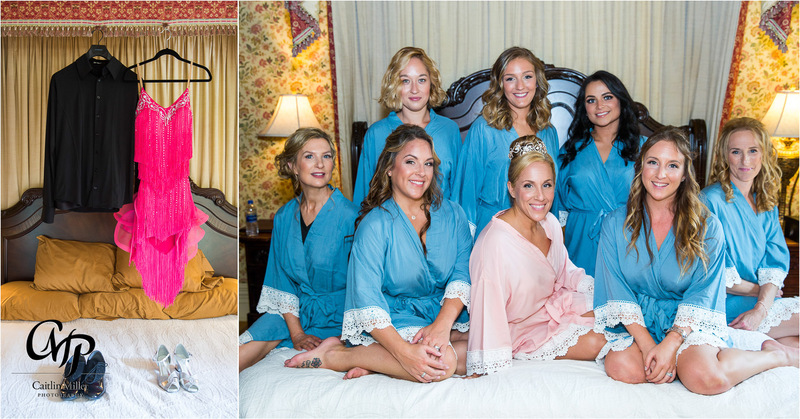 Laura and the girls got ready in one of the Erlowest’s many old world suites while pat and the groomsmen donned ties and shared laughs in the nearby townhouses. 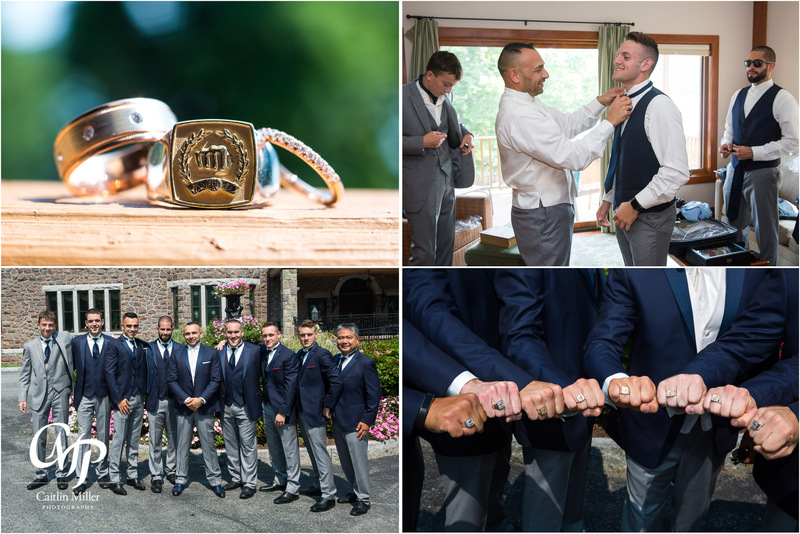 The boys took photos with their MMA/Karate rings – a big part of the theme of the day. 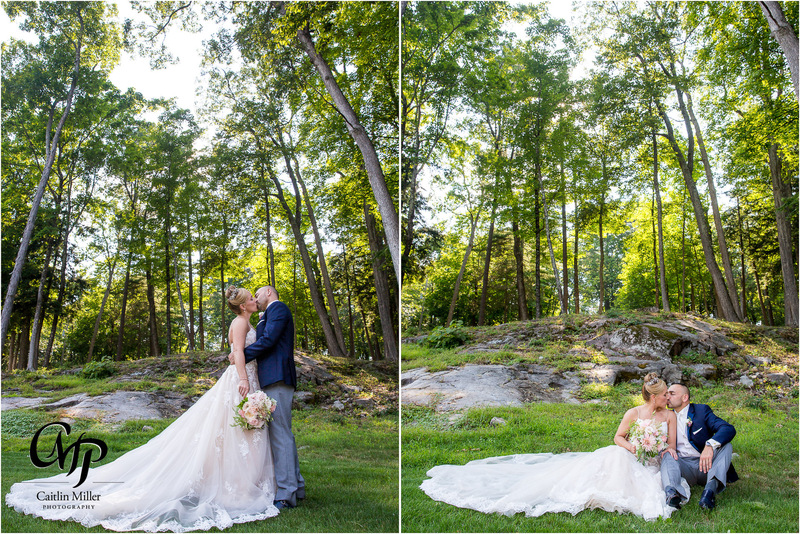 Laura and Pat shared a sweet first look on the North Point before taking fun photos by the lake. 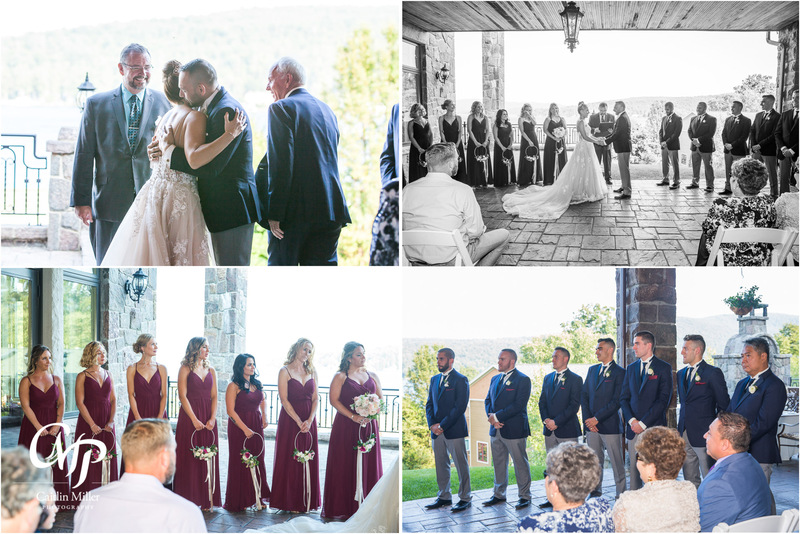 A short but emotional ceremony followed before the couple joined their guests for cocktail hour. 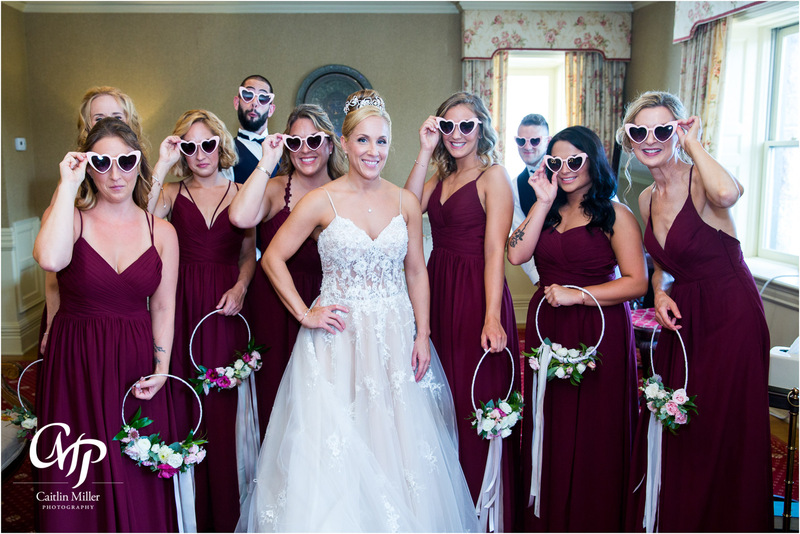 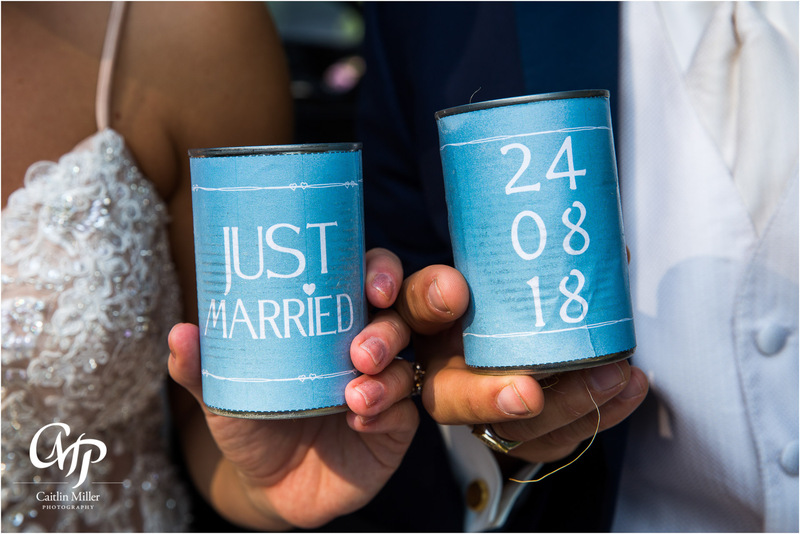 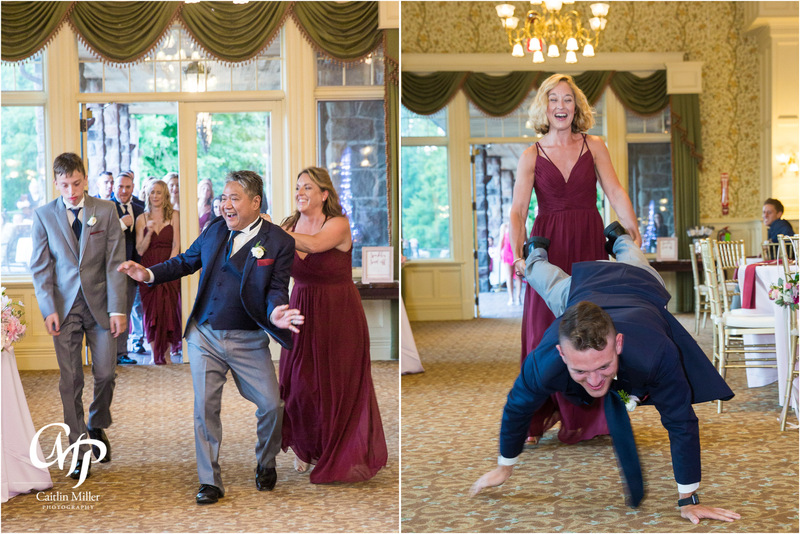 Entrances followed for the bridal party before the newlyweds shared a choreographed salsa dance as their first dance as husband and wife – surprising guests and family alike! 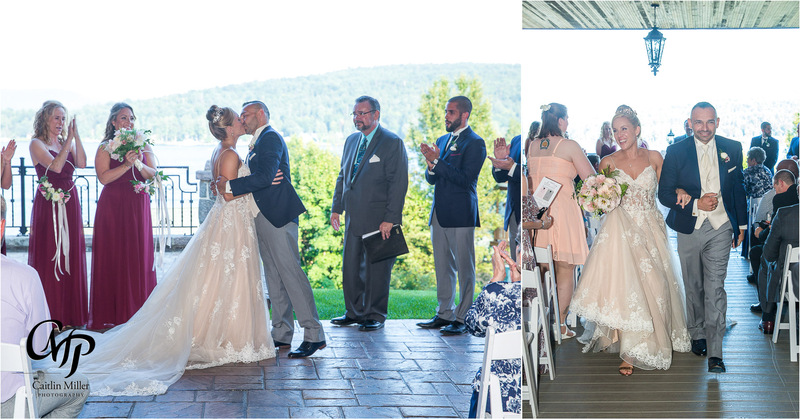 An awesome reception – DJ’d by the always phenomenal DJ Chris Johnston – carried on late into the night. 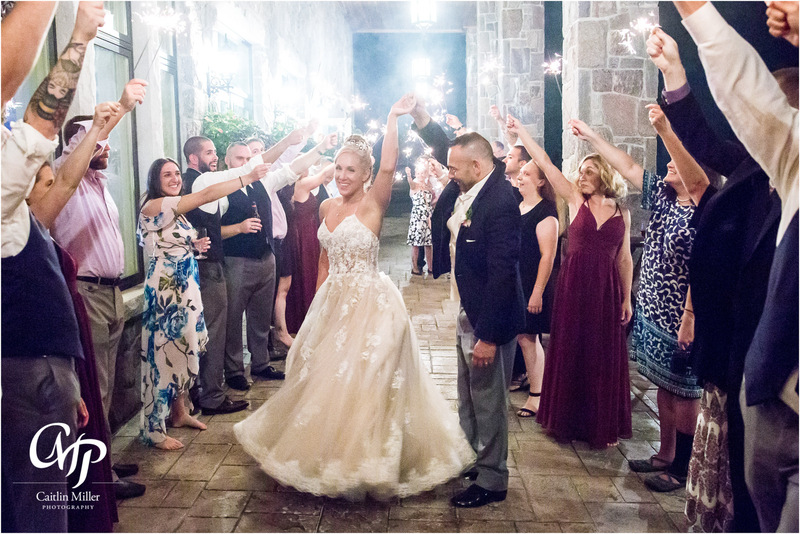 The newlyweds ended the night with a festive sparkler sendoff on the terrace. 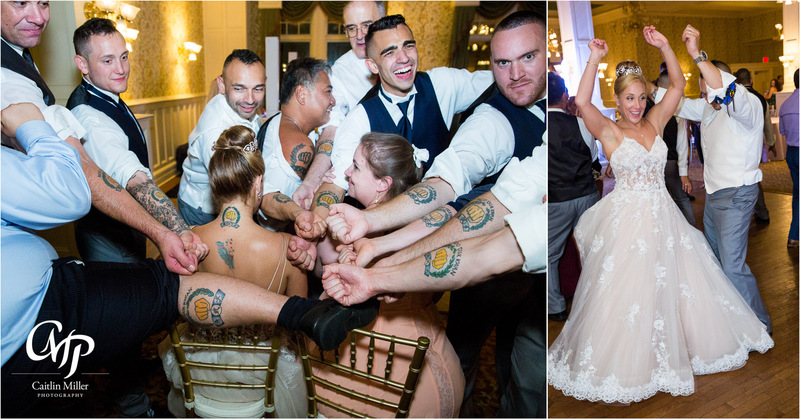 Best wishes to this fun Karate couple!